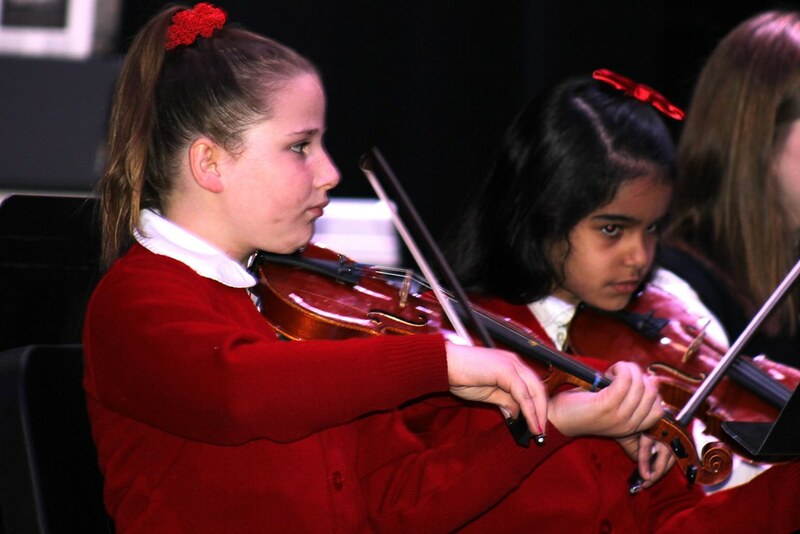 Beginning in the 3rd grade, students are given the opportunity to participate in String Orchestra. 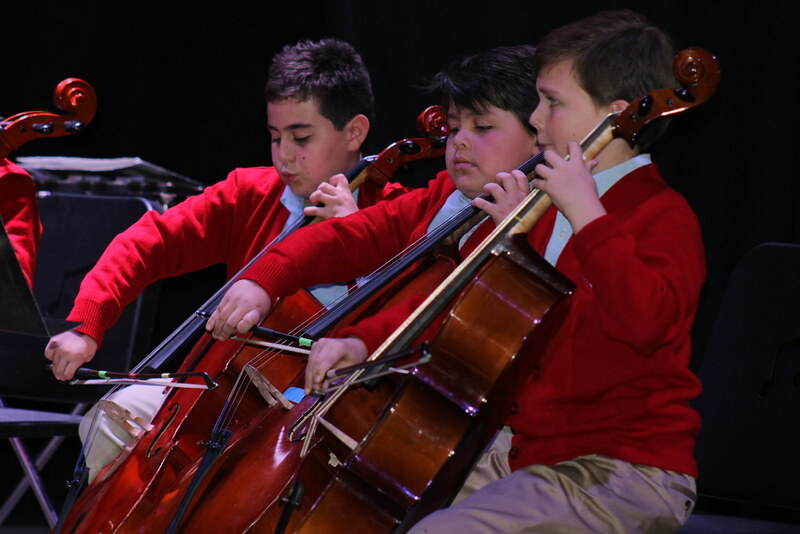 Instrument options include violin, viola, cello, and string bass. 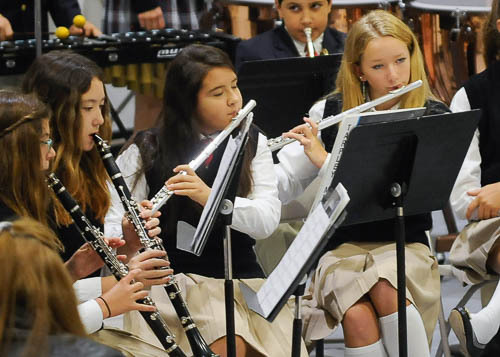 Students learn the fundamentals of their instrument and reading music in the 3rd and 4th grades, and students expand that knowledge to more advanced classes in middle school. 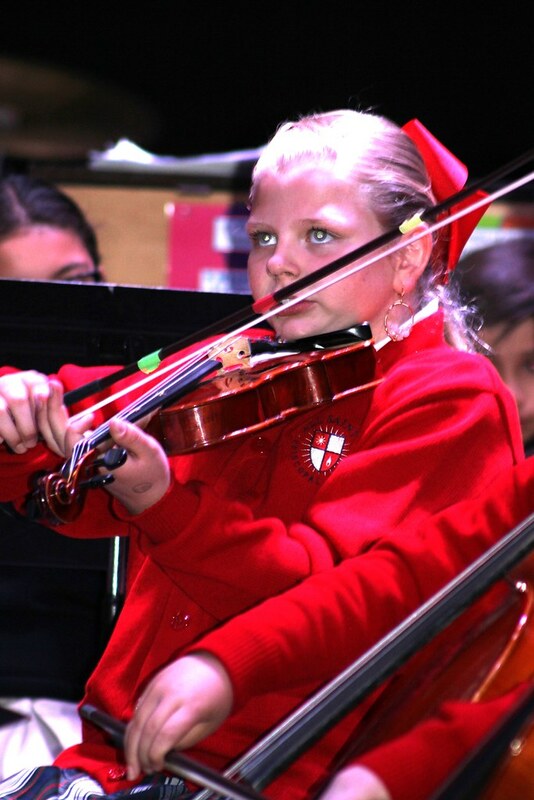 The full orchestra performs at Grandparents Day, the Festival of Lessons & Carols, and at Fine Arts Night. 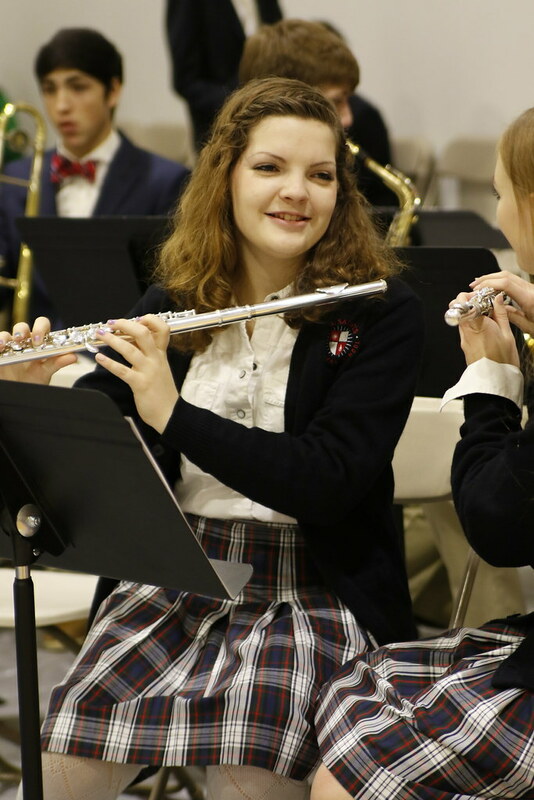 Smaller ensembles perform at various functions at school and off campus throughout the year. 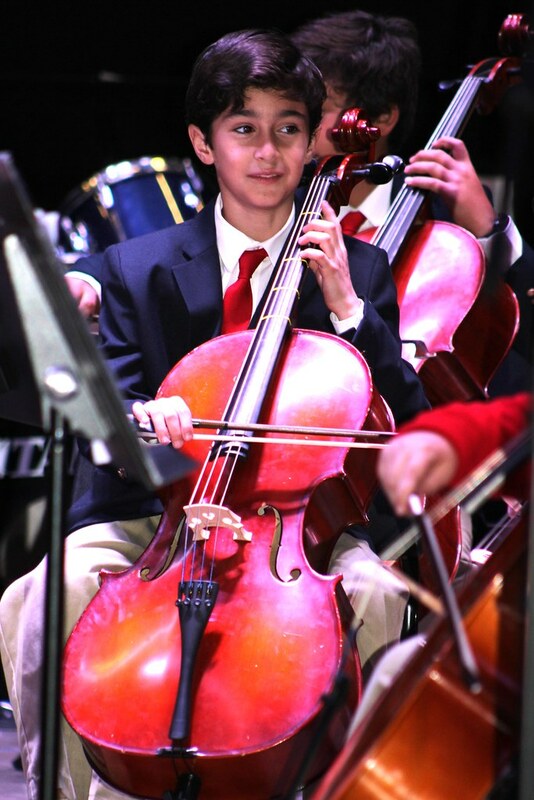 Each year, many All Saints orchestra students choose to continue their study outside of school. These students are members of the community-wide Youth Orchestras of Lubbock and All-Region Orchestras. 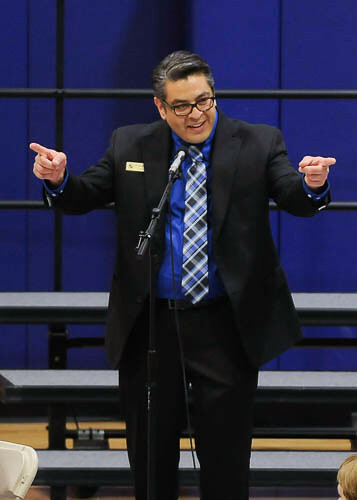 The orchestra program is led by Dr. Alolph Salinas.